In September 2018, I went on my first long distance bicycle tour. And gues where? To Goa along the very same coastal route that I described here. And I made and entire video series about it. Check it out here. 1.1 When is the best time of the year to do a Mumbai to Goa bike trip? 1.2 What are the road and traffic conditions like? 1.3 What are accommodation facilities like? And food? 1.4 What kind of bike do you need? 1.5 What if my bike breaks down? 1.6 How many days do I require to travel Mumbai to Goa by Road? When is the best time of the year to do a Mumbai to Goa bike trip? The monsoon period from mid-June to mid-August is my favourite. Everything is lush green and there are waterfalls along every turn of the mountains of the Western Ghats. Of course, riding in rains is a different challenge all together but it has its own fun to it. For those of you who don’t like to get drenched the period just after monsoons is equally great. Starting January onwards the scenery tends to get a lot drier. But still, in the countryside, the evenings and nights are coolers as compared to the cities. Avoid the summer season of April and May when it can get really hot during the day and the nights are relatively warmer too. What are the road and traffic conditions like? NH48 is 4 lane highway and there isn’t much to do or see except ride (or drive). While if you want to ride along the mountains or at times the coast, visit forts, eat amazing food then NH66 and a combination of State Highway 4 (more on that later) is your best bet. Of course, the NH66 hasn’t as smooth and blacktop roads like NH48. But for the sheer pleasure of riding along twists and turns and quaint villages and rice fields, and loading your bike on jetty to avoid long detours I’ll choose a combination of NH 66 and SH4 and ride back to Mumbai via NH48 visiting the towns of Kolhapur and Pune on the way back. What are accommodation facilities like? And food? If you stick close to the highway are decent size towns like Chiplun, Ratnagiri, Sawantwadi along the NH 66 (or close by you’ll have decent enough hotels to spend the night. While if you decide to get closer to the beaches there are plenty of resorts. In fact, there are some resorts with fantastic views owned by MTDC in Konkan in places like Harihareshwar, Vijaydurg, Tarkarli and CondeNest Traveller has some great recommendations for cool places to stay on the Konkan coast. However, through one word the food is lip-smacking. Of course, there are the dhabas along the highway which serve the usual fare like your chicken tikka masala and butter naan and dal fry. My recommendation is to ditch them in favour of the local cuisine. 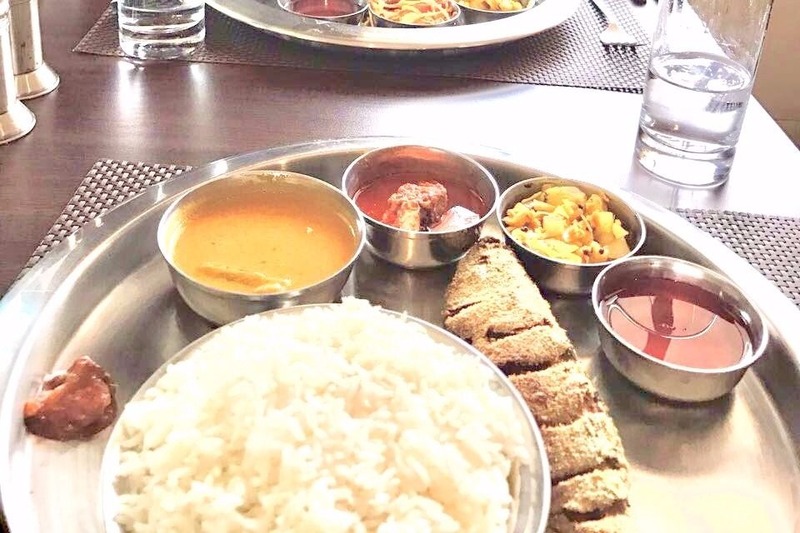 Try out the thalis/rice plate of various kinds of fish, chicken, prawns or vegetarian for lunch or dinner. As for breakfast have some lovely poha or a spicy misal. And there’s always some bhajiya or vada pav for that mid-ride snack. What kind of bike do you need? I always believe that too for motorcycle touring the bike that you have with you at present is the best. People get too involved in the features and technology and all the jazz and forget the most important thing. To enjoy the ride. Any bike as long as it is maintained and serviced well enough will do. My answer might seem very vague but trust me. I’ve ridden on Bajaj Platina, TVS Fiero F2, RE Bullet, Bajaj Pulsar, and my very own beauty in Red – Honda Unicorn and I’ve enjoyed every bit of every ride one every bike ride along the Konkan. If you’re keeping yourself along the main highway NH66 you’ll find a mechanic or garage along the towns on the highway. And every few hundred meters you’ll see a signboard with a mechanics phone number written on it. You can call and they’ll come and fix your bike up. And you can always flag down a motorist passing by and ask them to send a mechanic from the next town along the highway. It’ll be a bit more difficult than that if you’re along the back country roads of SH4. Don’t be discouraged though. It just means you’ll have to wait for a little longer till someone passes you by and you can ask them to help you out. The people of Konkan are some of the most helpful people I’ve met on my travels. So as long as you’re not long some dark deserted road in the middle of the night, it shouldn’t be a problem. To avoid all this make sure you service your motorcycle regularly and check all the nuts and bolts and what not before you begin riding. 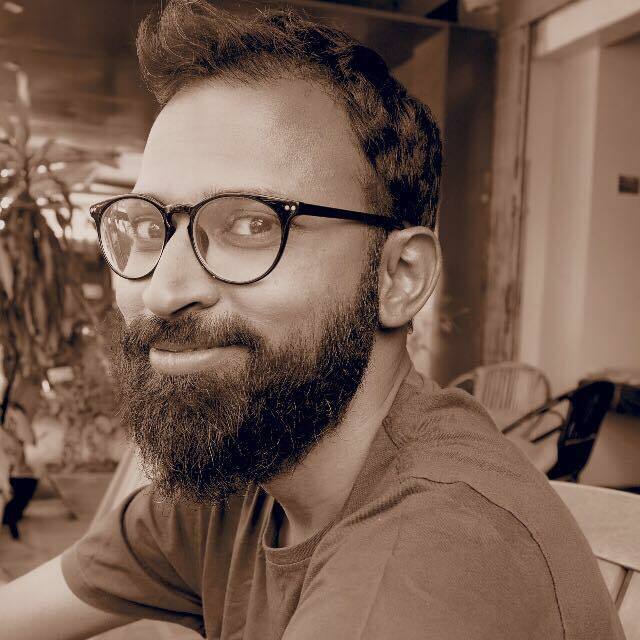 How many days do I require to travel Mumbai to Goa by Road? For an ideal road trip of Konkan, I’d recommend at least 10 days. However, as I will show you ahead you can still do a few weekend road-trips or and extended ones ranging from 2 days to 5 days. The Konkan countryside is a laidback place. Therefore it is essential that you take your time enjoying the views rather than trying to cram everything in. As I mentioned earlier, the entire stretch from Mumbai to Goa by road can take anywhere between a week to ten days. However, a lack of vacation time should not deter you doing shorter rides along that stretch. 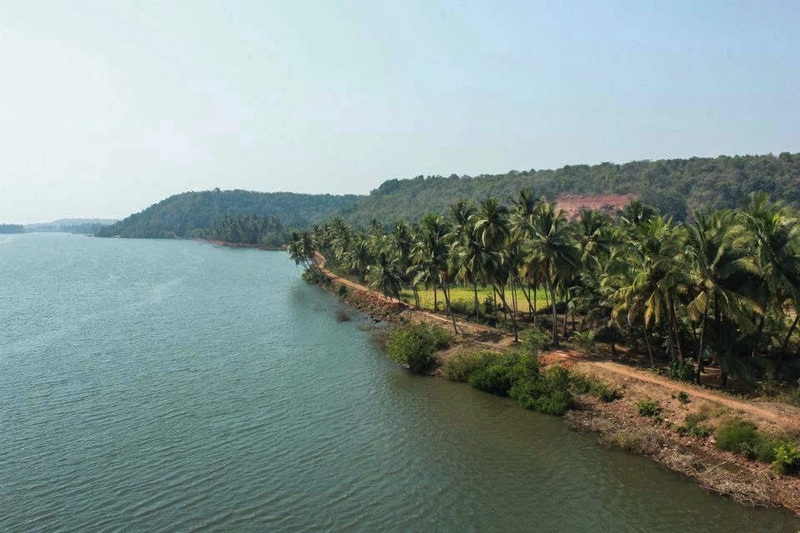 Here are some Konkan road trip itineraries ranging from 2 days to a long weekend. And finally, a full two-week road trip plan from Mumbai to Goa and back. In fact, if you’re starting from Pune, you can use the below itineraries to plan a trip from Pune to Goa by road as well. Just replace the Mumbai with Pune and hit the road. And in places you can’t/shouldn’t I’ll suggest an alternative route plan. This little coastal town a 100 km from Mumbai is that perfect getaway when you need a quick and a short escape from the clutches of the city. Also, it is a perfect gateway to life in Konkan when you visit the little villages on the outskirts of Alibaug. 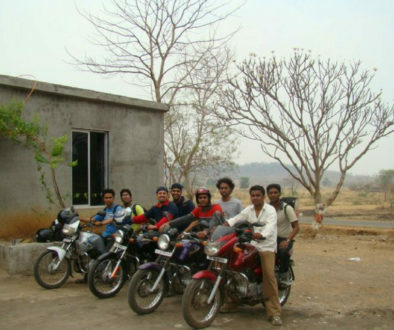 Start early in the morning and have breakfast at Datta snacks on the outskirts of Panvel. Trust me, there is a reason why this place is packed with patrons. Afterwards, continue on NH 66 until Vadkhal Naka and then onto NH166 A to Alibaug. You can spend the day at exploring various naval forts in Alibaug. Afterwards, continue on NH 66 until Vadkhal Naka and then onto NH166 A to Alibaug. You can spend the day at exploring various naval forts in Alibaug. Or you can just spend the day getting some sun at various beaches of Alibaug like Kashid, Nagaon, Rev Danda. Or indulge yourself in some pampering and luxury like fellow blogger Deepika did. 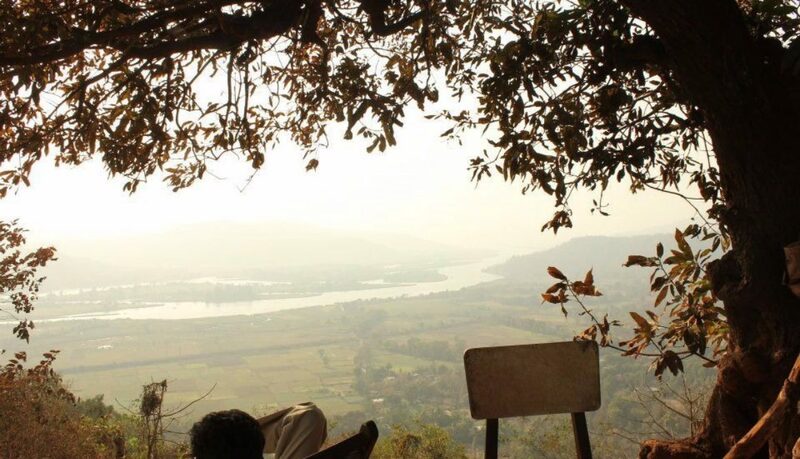 On your way back you can spend a couple of hours at Karnala bird sanctuary and hike up to the Karnala fort. It’ll take approximately a couple of hours. For travellers from Pune, hit the Mumbai-Pune expressway and exit at Khalapur toll on to Khopoli-Pen highway (SH104/NH88) towards Pen and drive ahead to Alibaug. Raigad fort was built more than a 1000 years ago and then renovated in the 17th century by the Maratha King Shivaji. The fort is a wonderful place to ride to understand the history and importance of the Konkan in the past. Instead of turning towards Alibaug at Vadkhal, continue on NH66 until the just before the town of Mahad where you’ll have to turn left to ride towards Pachad wherein lies the base of the fort. From there it is 2-3 hour hike to the top. Or you can fly to the top in 15 min in a cable car. Once at the top you can spend the late afternoon and early evening exploring the fort. Or hire a local guide to take you around. Keep in mind that they may fill their commentary with legends and folklore about the late king rather than facts. But the larger than life persona they present and the grandeur of the fort they explain will definitely have you entertained. MTDC has accommodation options available but don’t you go looking for luxury. They are decent enough for a night. Dapoli, a small town in the Ratnagiri district in the state of Maharashtra is considered the heart of Konkan. Once you turn westwards from NH66 the route along the coast offers some fantastic views and some of the friendliest and most helpful villages. Following the day 1 itinerary of Alibaug or Raigad (take your pick) head to Diveagar. That means if you spent day 1 at Raigad then head to Mangaon on NH 66 and then follow State Highway 97 (SH97) all the way to Divegar. While if you spent your first day in Alibaug head to Rajapuri where you’ll get a ferry across to the village called Dighi. From here ride to Shrivardhan and Harihareshwar. Harihareshwar is quite well known for its Shiva temple. Move ahead to Bagamandala where you’ll get a jetty to Bankot across the river Savitri. 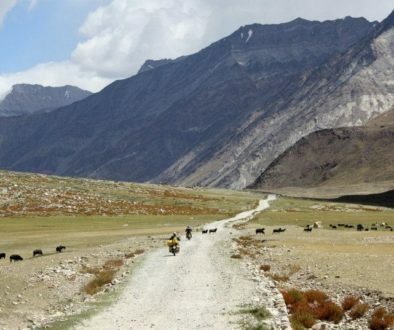 Proceed to Kelshi, then on to Aade to Anjarle via Padale and Savarne and call it a day. If you still have time, proceed to check out the fish market at Harnai beach, watch the sunset and spend the night at Harnai. This is the ultimate road trip in this corner of the planet. It has the offers you ride through pleasing villages, scenic beaches, forts and ruins, backcountry roads without traffic or pollution and state of the art highway on the way back. If you have around 2 weeks to spare I’d strongly recommend you to take this completely off the beaten path road trip. Following the trip plans above end your day 1 at Alibaug (or Raigad), day 2 at Anjarle/Harnai and day 3 at Ladghar. On the morning of the fourth day head towards Dabhol. Here you’ll find a jetty to take across the river Vashisht. After a short ride, you can take a break and enjoy the beach at Velneshwar. Then take another ferry across River Jaigad at Tavsal. After alighting on the other side at Jaigad jetty, you can spend some time exploring the ruins of Jaigad Fort. From there on to Ganpatipule to visit the very famous Ganesh temple and then you can call it a day at Ratnagiri. After spending the night in Ratnagiri, you can spend the morning visiting Thibaw palace. The Britishers exiled the last king of Myanmar and placed him under house arrest here and he spent the last of his days. You can even consider taking a break after the previous 4 days of riding. And Ratnagiri is a big enough town and you’ll get everything you need. Hotels which will have Wifi connectivity, great seafood, markets and museums to visit. From Ratnagiri move ahead to Vijaydurg which is the oldest fort in the Konkan region dating to 12th century. The Arabian sea surrounds the fort on 3 of the four sides making it almost impregnable. Make sure to watch the sunset from the ramparts of the fort. It is truly breathtaking. The next morning head to Malvan and enjoy another one of those seafood thalis for lunch if you are a seafood fan. If not, the vegetarian thalis offer a lot more variety. And make sure to end your meal with a glass of sol kadi. You can spend a night or two along the plenty of homestays by the beach. Lie down in a hammock in the garden, read a book, go for a swim, repeat. Malvan is quite a popular destination for people from both Pune and Mumbai. So accommodation may be difficult if you arrive on a long weekend. If you want to be away from the crowds then ride ahead to Vengurla and spend a few days there. Next, as you cross the River Tiracol, you’d have officially entered Goa. Depending on how much you like Goa after the seclusion that Konkan has to offer, spend a night or two or four before you make your way back. On your way back you can either take the NH66 or ride across the Western Ghats via Amboli Ghat. Once you’re on the eastern side of the mountains you can visit Kolhapur and head north on NH48 to Pune. And then onwards to Mumbai. Kolhapur and Pune are both big cities with lots of history, art and culture. Here’s a day by day plan with distance covered. Make sure to insert a few days of rest and no riding wherever you feel like. That’s why I said this trip will require about two weeks, you know? The Konkan coast is a wonderful place and I’m glad that it hasn’t been taken over by the mass tourism like it is in Goa. And most of the people visiting are the ones from Mumbai or Pune. In fact, for many of the families of Mumbai and Pune, the towns and villages happen to be their ancestral homes. Therefore, it is as off-beat or as non-touristy or as local you can get while travelling. Also if you’re just starting with travelling by motorbike then this route is definitely one of the best. 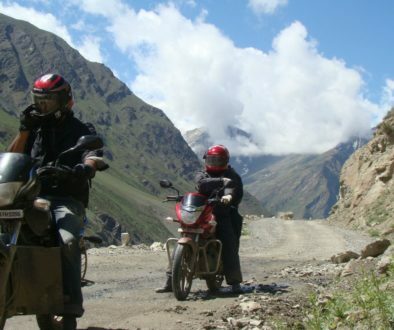 Do check out the beginner’s guide to motorcycle touring that I wrote about here. And here’s a Mumbai to Goa Coastal Route Map for the off-beat part of the coastal route. All this might change in the next decade or so. The NH66 is already being widened and it doesn’t have that charm that was present about a decade ago when I started riding my bikes here. And there are plans to develop the SH4 into a two-lane highway in the near future. Therefore, go now and then go a few years down the line and then a further few years down the line. There is also a charm in seeing things change over a period of years.